Owen. Owen can fly!!!. 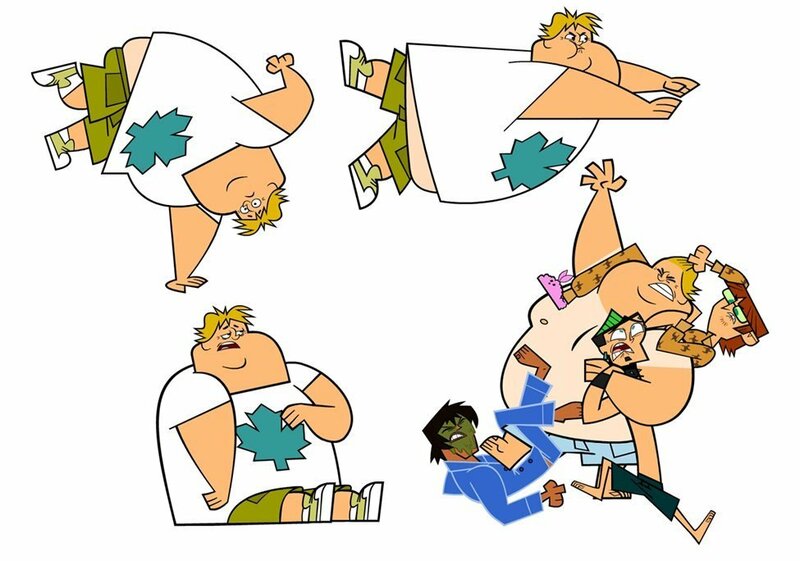 HD Wallpaper and background images in the टोटल ड्रामा आइलॅंड club tagged: total drama island owen. Owen can fly!!!! He will now be known as Super Owen!! !